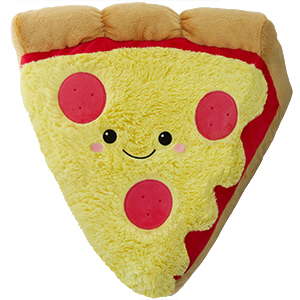 Comfort Food Pizza Slice: An Adorable Fuzzy Plush to Snurfle and Squeeze! When I celebrated my sixth birthday, you were there. Mostly smeared on my shirt, but you were there. When I was 19 and suffered through my first breakup, you were there, a hot and fresh solace. Then a lukewarm solace. Then a cold solace. But solace all the same. When I was 23 and working two jobs, you were there, in the passenger seat of my car, quick and cheesy sustenance between gigs. When I got married, you were not there. But you did buy some hand towels off the gift registry. I still use them. Thanks! Now that I am officially an Old, I've been told to see you less often. They don't know what they're talking about, Pizza, because now that you're in Squishy form, you can remain by my side forever, without the oil stains! Very high quality as usual. I love all the different textures on this squishable. 3 different kinds of soft plush fabric and the shape is good for cuddling or even a pillow. We got this pizza for my dad for Christmas (pizza is his absolute favorite food). He laughed and smiled the moment he opened it! He's so cute and soft in person with a very sweet face. This is a perfect gift for pizza lovers!! 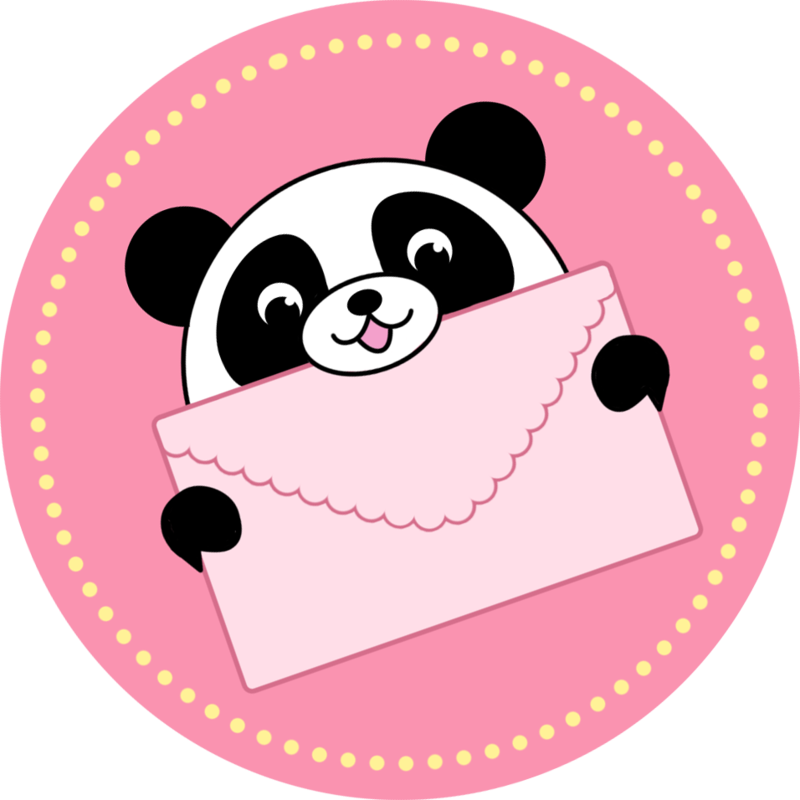 One of the best Squishable designs yet! Yes! I got this design for my birthday and I love it. It's a great fuzzy pal to have during anything and I totally recommend it to anybody with love to pizza and Squishables! It makes a great companion to my Toast and Two Scoop Ice-Cream Cone! I received my pizza for Christmas, and it hasn't left my side since. I prefer my squishables to be easy to snuggle with, and this pizza slice is perfect for that. Of course it's super soft, and if you're worried about it not being big enough or thick enough, think again...Because this pizza is the ultimate comfort food snuggle buddy, without the calories! I have been waiting for this Squishable for months and now that I have my hands on it, I am super happy. I love PIZZA, and now I can show my love for it everyday. Plus it's GLUTEN FREE!! !